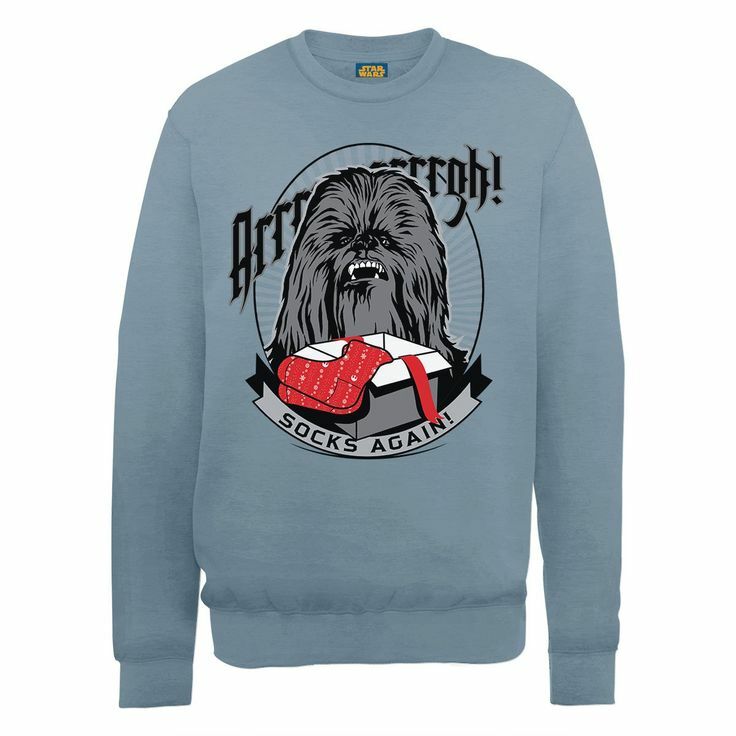 Everyone needs socks at Christmas, even Chewie. 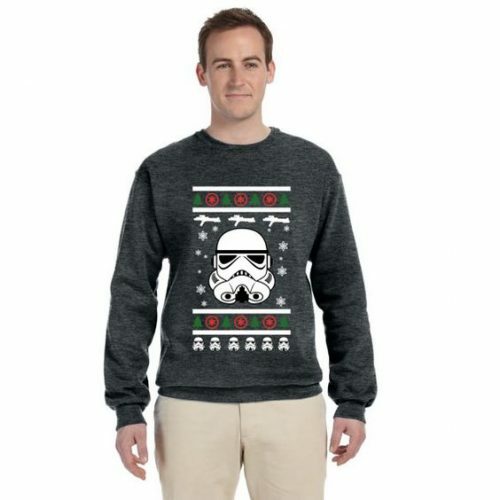 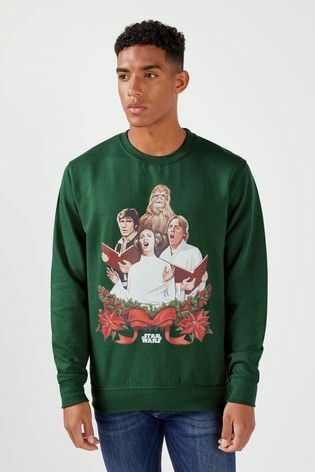 Fun Star Wars Christmas jumper. 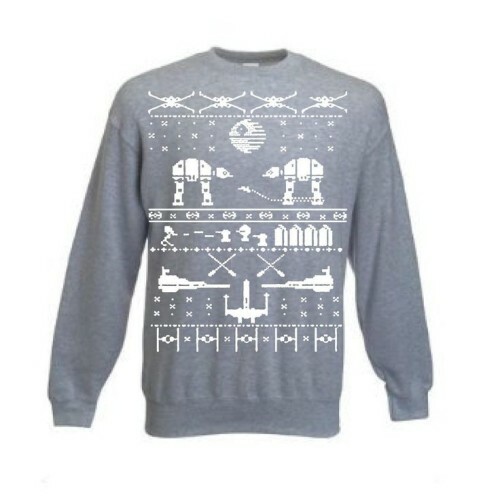 Hoth design festive jumper. White vinyl print on a grey sweatshirt.